Carpet and hard floor inspections and reports for the legal profession. I provide a comprehensive independent carpet and flooring inspection service to professional bodies to identify cause or fault. I prepare a detailed report supported with test results and images where appropriate. All reporting is compliant with Court Standard Part 35. I provide a comprehensive independent carpet and flooring inspection service to professional bodies to ascertain cause or fault. I can also assist in negotiation between parties and can provide advice on remedial actions or fair value replacement. I can assess the validity of a carpet or flooring complaint and advise by report appropriate course of action and if required negotiate between complainant and supplier. 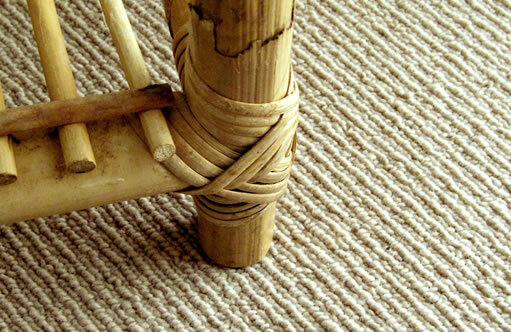 I can inspect carpets or hard flooring and report accordingly. 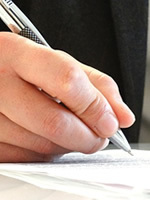 I can advise potential liability and bear witness in case of legal proceedings. I will establish validity of claims, assess and report details of damage and advise on recovery programme or fair value replacement. Following an onsite inspection of carpet or flooring, a comprehensive written report which is compliant with Court Standard Part 35 (the practice direction and the Protocol Instruction of Experts to give Evidence in Civil Claims) will be provided along with any testing results and photographic evidence. I am a floor coverings consultant to The Furniture Ombudsman. I assess the validity of a complaint and advise appropriate remedial action. I can determine liability and provide detailed written reports including testing and measuring where appropriate. As a Member of the Chartered Trading Standards Institute I commit to the highest professional standards such as honesty, integrity, competence and respect for people’s rights. I am committed to provide fair, unbiased and competent reports to manufacturers, members of the public, individual traders, consumer or trade organisations and any intermediaries.